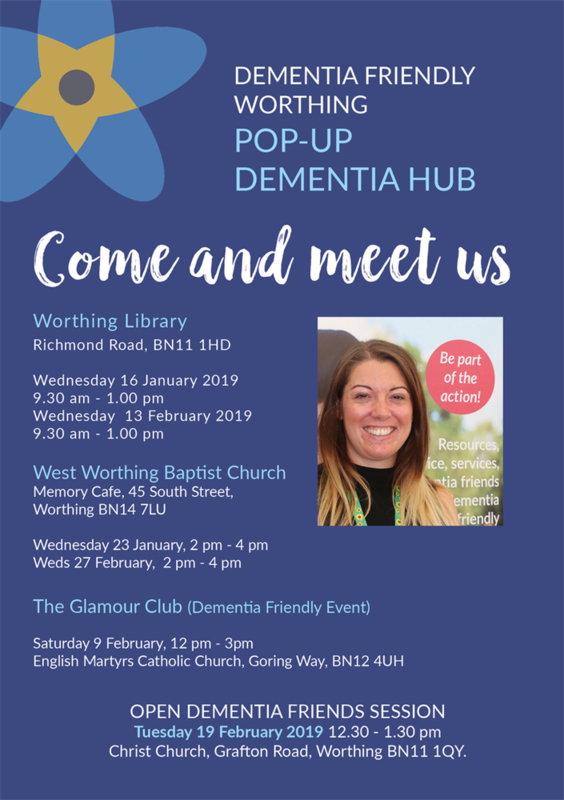 We want to deliver pop up dementia hubs across the borough of Worthing and district of Adur in prominent locations such as day centres, GP surgeries, libraries, churches etc. The aim of the pop up hubs is a one stop shop information point for local residents, their carers and anyone else affected by or with an interest in dementia. 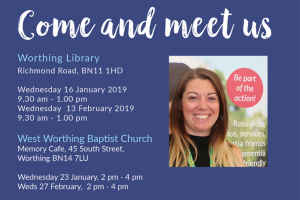 The hubs will be placed in locations such as Worthing Library, St Lawrence Surgery, Southdown Leisure, Impulse Leisure, Worthing Hospital, Worthing Town Centre and Drumconner Care Home. 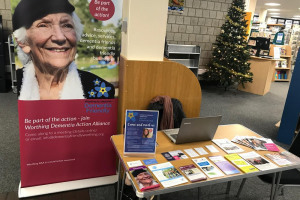 The hubs are supported by a coordinator and someone from local organisations such as Carers Support West Sussex, Alzheimer's Society, Guild Care, Dementia Assessment Services, Carers and people living with dementia who are all part of the Worthing Dementia Action Alliance. The hubs are an opportunity for people to find out information if they don't know where else to go or may not have the resources to find out about local day services or support groups. A one stop information point for independant information about all forms of dementia and the services available. An opportunity for people to talk in a non clinical setting about thier experiences. We can support people to identify services they may need and help them access these services by referring them directly. 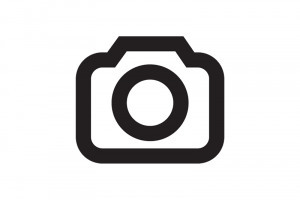 A non clinical, friendly informative supportive service for absolutely anyone to access in a relaxed informal setting. Provide at least 2 pop up hubs each month across Adur and Worthing and create new Dementia Friends at regular sessions. We'll be working with over 40 dementia friendly partners from the public, private and voluntary sectors to deliver these pop up hubs. 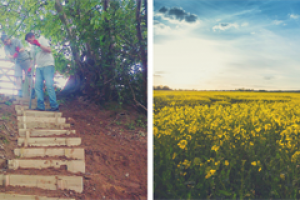 We will identify key areas across Adur and Worthing that give easy access for people to visit whether they intend to come and speak to us or happen upon us. 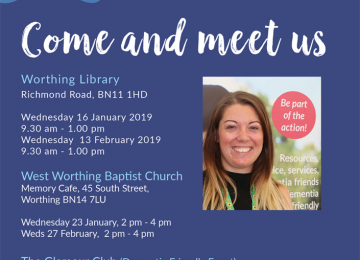 Worthing has trialled some pop up dementia hubs in Worthing Library, St Lawrence Surgery and Southdown Leisure and these have highlighted the need for them to happen more frequently across a wider area. 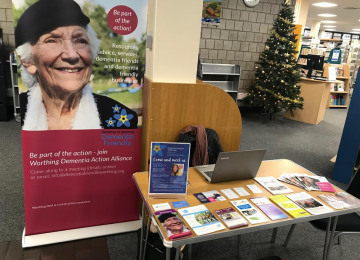 The coordinator will use some of the allocated time to visit local dementia services, community events and Alliances to ensure the pop up hubs are kept current and deliver new information at each one that is relevant to people affected by dementia. This project is enabled for overfunding. 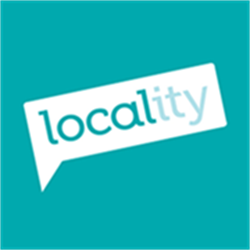 If the project hits its funding goal before the end of the campaign period, any extra funds raised will be spent (in order of priority) on: Extra money would go to providing more hubs in more locations across Adur and Worthing. And provide an opportunity to create more Dementia Friends. We would love more spaces to deliver our pop up hubs in locations that are easy for the public to access. Time from professionals, carers and people affected by dementia to support the hubs with their expertise. 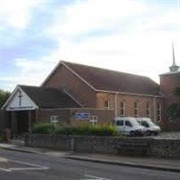 As organisers for Worthing Mental Health Awareness Week we offer our venue at Offington Park Church for a Dementia Hub during our week. The Worthing Dementia Alliance has been in existence for 5 years since its first conception in 2013, when the social action group was formed by several different national and Worthing based charities and has been led on a voluntary basis by likeminded people who want to make a difference for people living with dementia and their carers who live in and around the Worthing area. The Alliance has bi-monthly open community meetings in different public spaces across the area. Anyone interested in making changes for people affected by dementia (PABD) can attend. The matters and actions that are raised by this group meeting are then transferred to the alliance steering group which consists of a group of PABD, carers and health and social care professionals from third sector, statutory services and the local private sector. These actions will then be addressed and reported back to the alliance meetings at the following meeting. 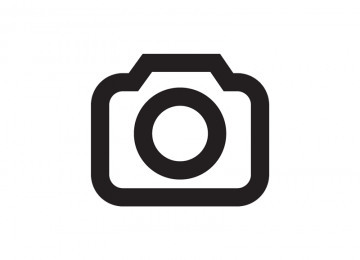 Project Delivery Manager: Dementia Friendly Adur and Worthing The Project Delivery Manager takes legal responsibility for receiving and spending the funds raised and ensuring the project is delivered.